Flashlights are important emergency gears for survival. They give light when no other sources are available and are much more convenient than smartphone lights when disaster strikes. With so many tactical flashlights out there, choosing the right one may prove to be difficult. There’s no need to worry though. In this guide, we’re going to show you some of the best CREE flashlights available right now. This is equipped with a four CREE hi-LED source, with a lifespan of 50,000 hours. It has six different brightness levels and comes with additional strobe and SOS modes. The ​EdisonBright FENIX TK75 5100 also features a lockout function and has dual side switches for faster use. To add to convenience, it displays a low-voltage warning to remind you when the batteries need to be changed. It’s important to note that the FENIX is both anti-abrasive and anti-reflective, made with high-quality materials to last longer. Brightness is kept at the right level through digital regulation. The flashlight has a good back support that lessens hand fatigue and strain. It’s capable of providing intense lighting and is ideal for emergencies, outdoor camping, or illuminating a room. This FENIX variant weighs 4.65 pounds and runs on rechargeable lithium batteries. Its total length is 7.4 inches and has a body diameter of 2.1 inches. By the way, it comes bundled with several useful accessories such as a shoulder strap, a lanyard, a micro USB charging cable, and a few spare O-rings. This variant of the ProTac has three modes, offering variable intensity, strobe, and momentary brightness level. It’s estimated to have a 10-year shelf life when used in controlled settings. The ​Streamlight 88031 ProTac Flashlight high-intensity mode throws a beam of 260 lumens (with a peak intensity of 5,600 candela). Meanwhile, its low-intensity mode provides users with anywhere between 13 and 300 candela. Streamlight’s ProTac 88031 is compact, light, and sufficiently powerful for emergency and law-enforcement purposes. It’s being used by professionals and even by the military. It’s good to know that ProTac flashlights meet European standards. The flashlight is small, portable, and lightweight. It’s considered handy by most, meaning it’s suited for travel and use during disasters. The 88031 is both impact-resistant and waterproof. It includes an anti-roll head, a removable pocket clip, and a nylon-holster. With batteries, the flashlight weighs 2.8 ounces and measures 4.8 inches in length. Comunite’s offering has an adjustable focus, letting you zoom in and out just by pushing the head. This can be handy in certain scenarios because it lets you choose between a wide and narrow beam. 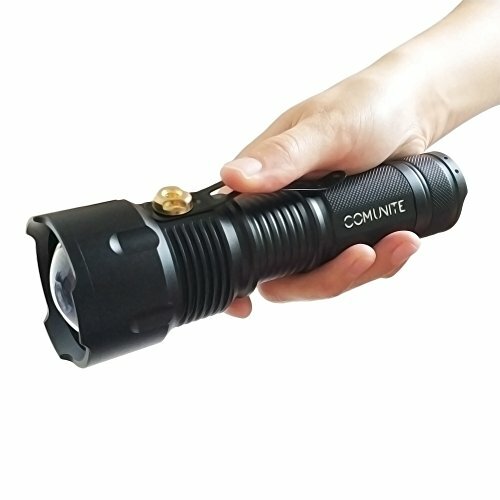 The ​Comunite S31 Handheld Ultra Bright Tactical Flashlight maximum output is 1200 lumens. It comes with three brightness levels: high, medium, and strobe. It even features an easy ON and OFF button at the tail. Also, it has a belt tail and clips, making it compatible with tripods or photography mounts. Meanwhile, its internal wiring provides an efficient booster circuit for a stable beam performance. The flashlight has double flower heads, which can be used for self-defense. 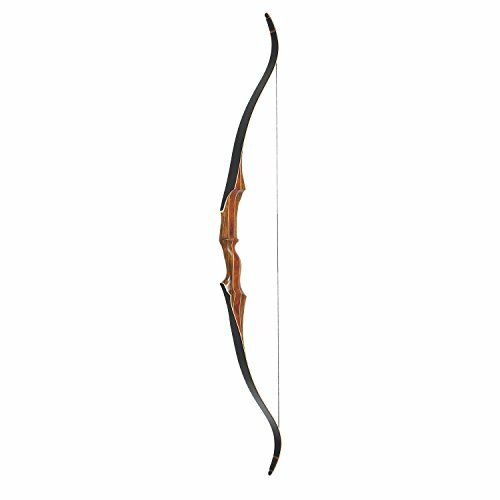 As for the matter of durability, well, it’s weatherproof and can handle beatings and scratches. The max length of the flashlight when zoomed out is 7 inches. Its net weight is just about 272 grams. By the way, it can be powered with either a 3.7V 26650 battery or three AA batteries. 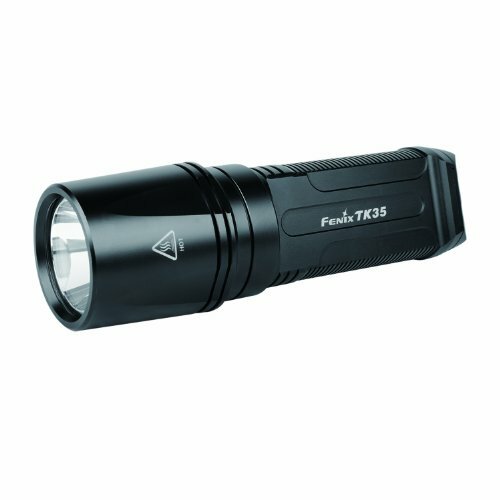 The ​Fenix TK35 High Performance 860 Lumen Flashlight is a compact flashlight that throws 860 lumens with a maximum runtime of 170 hours. Like other FENIX variants, this flashlight has six brightness levels and two general turbo SOS and strobe features. This unit is a mid-sized tool ideal for car, home, or personal purposes. It is easy handle, making it convenient enough to hold even for hours, especially during emergencies. 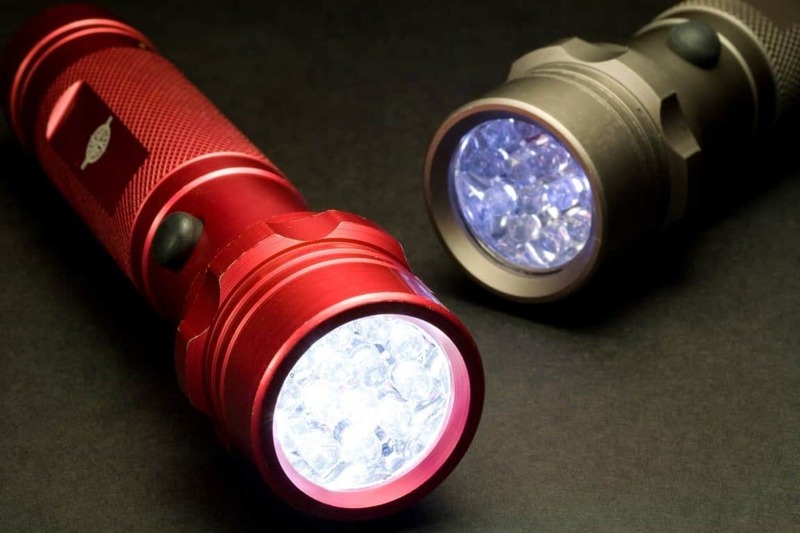 The flashlight is durable and can withstand most weather conditions. 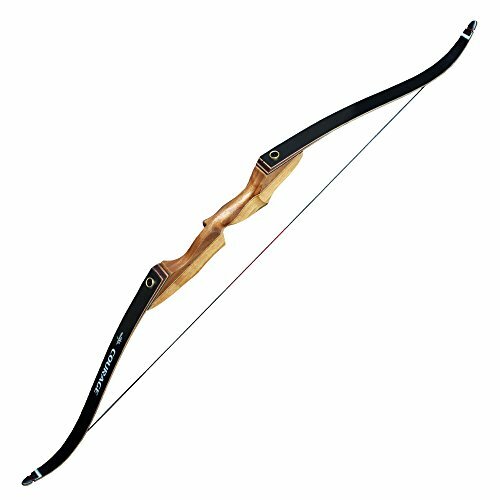 It features a type-III hard anodized finish and is equipped with aircraft-grade aluminum. It also comes with tough glass lens that resist wear quite well. The TK35 has an anti-slip feature and can be placed vertically on a flat surface to serve as a torch. It produces even brightness regardless of the level of illumination. More so, it has memory lighting. Upon being switched on, the tool immediately reverts to the previously used mode. The flashlight weighs nine ounces and is 6.3 inches long. The ​Simon Cree Led Flashlight is designed as a tactical tool for law enforcement, campers, and hunters. 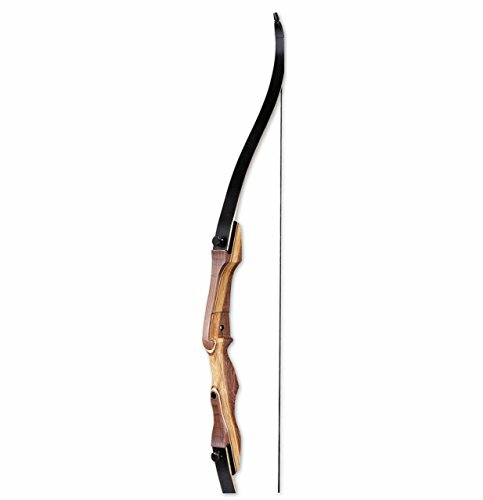 It’s easy to hold and can be used to blind assailants or mounted to a weapon. Its rugged frame is made from aircraft-grade aluminum and anodized, adding to its aesthetics. 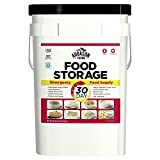 It weighs around 8 ounces so it can be carried around easily during emergencies. The flashlight has 16 different settings to focus, tighten, or widen the beam. Also, it has five brightness levels which include: high, medium, low, SOS, and strobe. 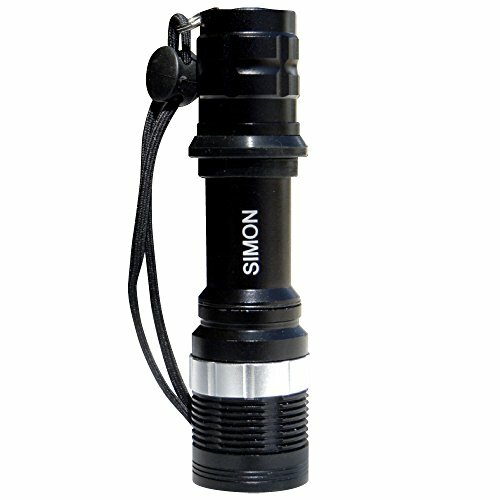 The Simon CREE is best used in proximity as it emits about 500 lumens at 6.2 watts per 80.55 lumens. Depending on the settings you use, the flashlight might be able to run for up to six hours. 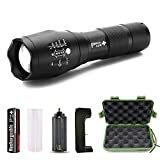 Overall, this particular flashlight provides a sufficiently heavy beam, reaching around 300 to 500 meters. It boasts of having a battery life of around 100,000 hours. CREE LED flashlights remain a good option due to their portability and strong beam range. Over the years, there has been an improvement in battery efficiency, runtime, and light output. 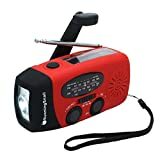 · When and how often will you need the flashlight? · Does it appear quality-made or rugged enough for your needs? · How far does the light go? 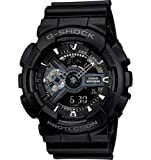 · Is it impact and water resistant? Remember that you don’t always have to go for something that’s equipped with all the latest features. Unless budget isn’t an issue, it’s important consider to your specific needs and preferences. Light output can range from 50 to over 3000 lumens depending on the manufacturing of the product. CREE flashlights have different light settings that can control brightness to better suit the situation. Beam distance pertains to the point at which light intensity drops and diminishes. Go for a flashlight that projects illumination of about 300 to 500 meters in average. If you’re planning on using the gear outdoors, look for one that provides full moon illumination. It is considered as the safest beam measure for outdoor traveling. How the light disperses from the lens is also an important factor to consider. For instance, a fixed beam is perfect for outdoor use, while spot beams are more suited for search parties. Most of the newer CREE flashlights though, are adjustable according to the intended use. If there’s not much difference between the prices of adjustable and non-adjustable CREEs, you might as well go for the former. How long will it take before your flashlight drops to 10%? Light output decreases over time, but when disaster strikes, you need to keep that illumination from going out. Some flashlights have a continuous runtime of two to six hours and 50,000 to 100,000 life hours. A good flashlight has a rugged construction to ensure that everything continues to work regardless of the situation. At the very least though, LED lights should be impact resistant. 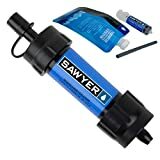 If you’d probably end up using your flashlight during rainy weather or when camping near bodies of water, you might as well go for something that’s water resistant. Keep in mind that there are three ratings used to measure water impact. It would be advantageous to know the flashlight’s safe submersion and immersion levels and compare them to your intended use. Manufacturers should comply with policies requiring that all models of flashlight provide acceptable functionality when used by the public. They should be tested and regulated before they are sold. Many flashlight models offer different modes like high, medium, low, strobe, and SOS. It can be convenient if you want to save enough battery for emergencies or when you’re trying to avoid the attention of predators. Flashlight modes are often a fixed feature on the device. However, there are CREE flashlights that allow for mode updates and modification through the use of a USB cable and a computer. The batteries needed is a huge factor when selecting the best flashlight. In most cases, you’ll be choosing between three types: disposable, rechargeable, and renewable. Rechargeable lithium batteries are best used with a CREE flashlight because you can connect them easily through a USB cable whenever you need to charge them. Size may seem like a minor factor, but if you’re someone who’s always on the move, a portable and compact gear is what you need. Size and weight matter if you don’t want your light to weigh you down during emergencies. If you’re looking for the best CREE flashlights, specifically something that’s going to be good for most applications, we recommend the ​​Streamlight 88031 ProTac Flashlight. It’s built to withstand even the harshest environments. It’s also lightweight and portable enough to suit your needs regardless of the situation you find yourself in. It’s a small tool, but it can throw anywhere from 260 to 5,600 candela if you set the settings right. What’s more, the gear is tactical and is suited even for law enforcement and military directives. Streamlight’s offering is compliant with international standards and has met European regulations too. 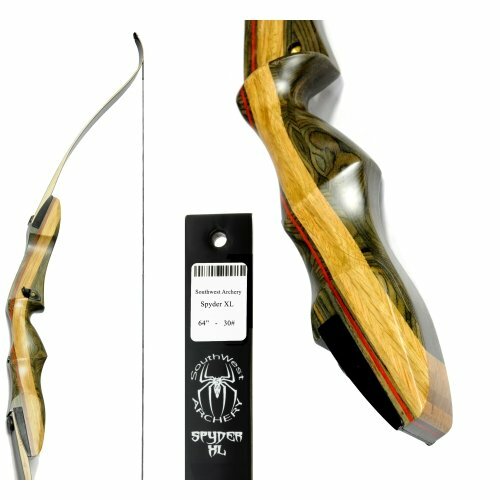 It has also been serialized for identification to ensure that each model is quality-grade. The O-rings and battery lids are small, but despite those downsides, the flashlight is still a powerful tool that anyone can use for emergencies, travel, and more.